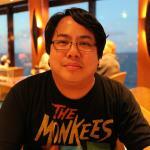 MPAA Rating: R for a scene of violence. Running time: 92 minutes. 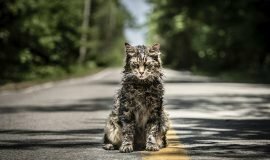 Released by Lionsgate Premiere. In limited theatrical release and VOD 4/7/17. The last two Arnold Schwarzenegger films I’ve seen have impressed me; I rather like his latter-day venture into dramatic territory. Of course, that’s not to say that I don’t like seeing him with a gun in his hand and a cigar in his mouth. 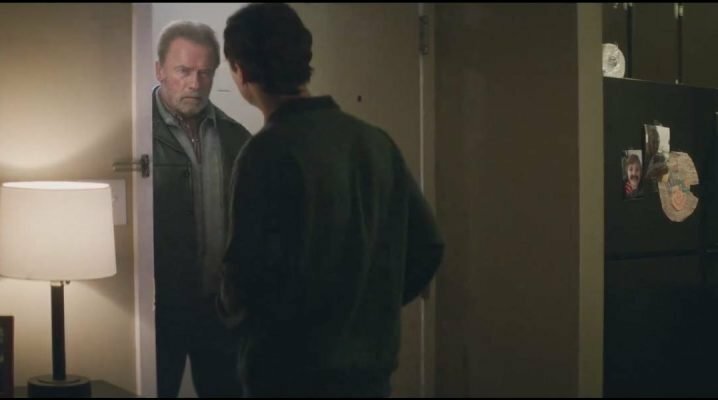 However, his zombie drama Maggie and his latest film Aftermath have given me more of a chance to truly see the actor in Schwarzenegger, not just the rippling biceps and the sarcastic one-liners after he’s done sending someone to the great beyond with a wink and a shotgun blast. 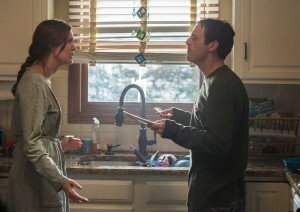 In Aftermath, he plays construction worker Roman Melnyk, seen in the film’s opening getting ready to welcome his wife back home from Russia; she’s being accompanied by their pregnant daughter, hopefully to start a new life for herself and her baby here in the United States. At their arriving airport, Jacob (Scoot McNairy) is getting ready to start his shift in the air control tower, notified quickly that their phones are going to be knocked out for a few minutes due to maintenance. A request to shunt a plane to an alternate airport takes Jacob’s attention away from his station, which is all the time needed for everything to go horribly wrong, as the plane carrying Roman’s family and another plane blink off the radar in what looks to be a head-on collision. 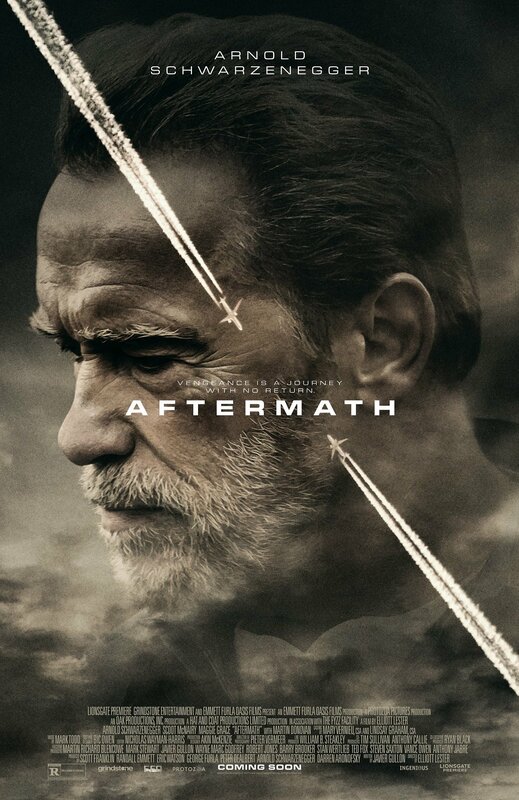 This isn’t a Sully-style investigation drama by way of Schwarzenegger; Aftermath is based partly on the true story of the 2002 Überlingen mid-air collision, after which the bereaved Vitaly Kaloyev took justice into his own hands, tracking down the air traffic controller he deemed responsible for killing his wife and two children. 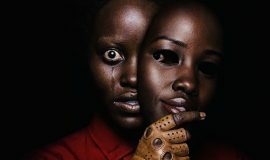 The film spends its time living in the skins of both Roman (standing in for Kaloyev) and Jacob (Swiss air traffic controller Peter Nielsen’s cinematic counterpart) as they deal with their suddenly-changed realities. Seen as pleasantly congenial and well-liked before the accident, Roman is thrust into a world of shock after losing his family and his future. 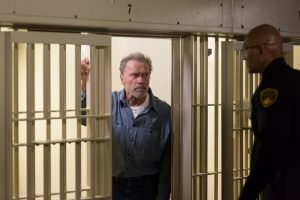 A quietly powerful, nuanced performance by Schwarzenegger carries the gravity of the film, with cinematographer Pieter Vermeer taking a page out of Jan De Bont’s Die Hard notebook by often framing Schwarzenegger in the left and right extremes of the frame with shallow focus to further accentuate his isolation. No formal apology comes from the airlines or the airport management, which is a harsh blow to Roman; his pride and dignity are further insulted by this lack of simple satisfaction, which turns his attention to Jacob. Meanwhile, Jacob is losing everything – his job, his own family, and his mind. His wife Christina (Maggie Grace) can’t handle his slipping grasp on reality, opting to keep herself and their son Samuel (Judah Nelson) away for their own protection. There’s no recovering from his guilt at losing 271 people on his watch; he does his best to live, but it comes at the price of his family and his life as he knows it. McNairy likewise pulls a lot of weight in this film, coping with his own personal loss and eventually becoming Roman’s bête noire. We see Jacob go from being a confident father and husband to being a poor shell of himself, with nothing to live for after his guts have been ripped out of him. If you know the story of the Überlingen mid-air collision and its aftermath, this film’s climax will not come as a surprise to you. However, it’s less about the ending – the climax and the epilogue kind of blow past in a hurried ten minutes – and more about how Roman and Jacob get there. 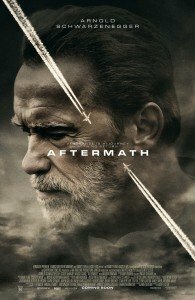 Aftermath is a solemn, pensive character study of two men who have lost everything and how their closure cannot be gained from within. 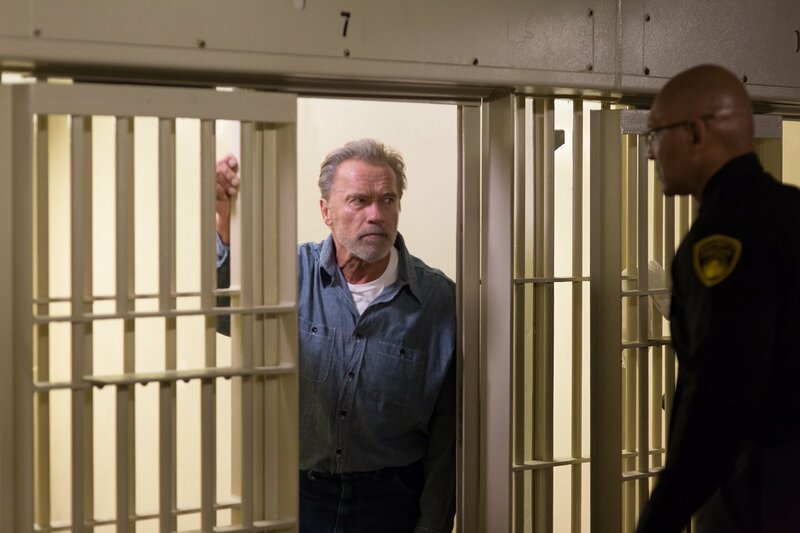 It’s a raw, human drama which doesn’t hide anything from us; humanity is lost and regained as emotions are bared, with Schwarzenegger and McNairy solidly anchoring this thoughtful film.